Whether it’s for security purposes or for setting the mood, we can advise and install a range of exterior light to meet your needs. Make your home more secure by installing movement activated lighting, discouraging and deterring intruders and helping you safely to your home on dark nights. 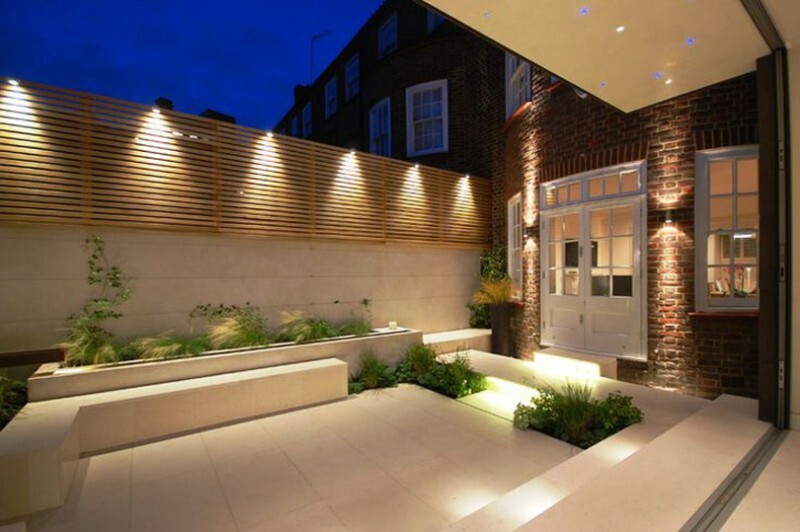 If you enjoy entertaining in the garden, barbeques and parties – make the experience even more enjoyable by installing subtle mood lighting. we will help you make the right choice when lighting the outside of your home.